2)6 sets high-speed Panasonic SMT machine, 6 sets Yamaha SMT machine, 2 sets AOI testing equipment,etc. 3) relow solerign machines,capacitor testing and sorting machine,aging test equipment etc. 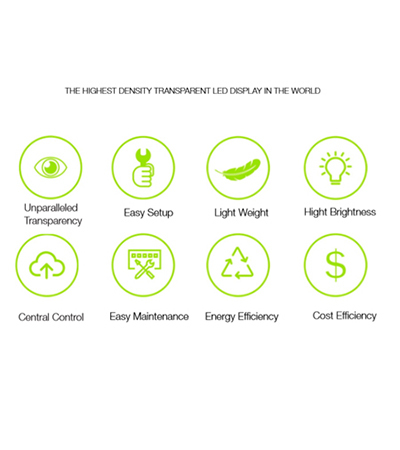 4)Passed ISO9001,ISO14001,CE ROHS We (Shenzhen Konlison Electronics Co., Ltd.) are committed to research, develop, manufacture and sell innovative LED table lamps, LED screen and accessories. Our R&D and quality assurance department are dedicated in creating unique and innovative designed products. Most of our products are our own design and shape in appearance with function. All products are environmentally friendly and 100% tested to ensure their functionality, reliability, security and durability before shipment. They are CE, RoHS certified. Konlison has implemented 6S management and has passed ISO 9001 : 2008 and ISO 14001 :2004 certificate. We focus on quality with customers and strive to offer superior service as well as technical support. The excellent performance has got good comments. OEM and ODM designs are welcome. Konlison is always doing best to make mutual success with all clients.